Healthcare Marketing: Do Online Directories Actually Matter? in Online Business Directories. While business directories, and online business directories in particular, aren’t the “sexiest” form of marketing, they are an integral part of a successful digital marketing program for any healthcare practice. This is because they continue to play a significant role in the research that patients conduct when searching for a new healthcare provider – 85% of consumers use the internet to find local businesses! 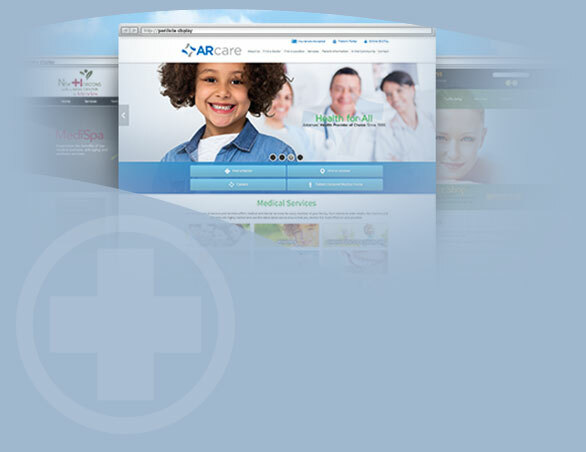 The fact is, your healthcare practice needs an online presence to get found. And showing up in a patient’s online search results gives you a huge advantage over other medical professionals in the area.